First, an athletic department record 123 student-athletes were named to the Ohio Valley Conference Commissioner’s Honor Roll for the spring semester. Of that number, 13 student-athletes participated in multiple sports with the overall total being over 40 percent of the department’s over number of athletes. To earn a spot on the list a student-athlete must have at least a 3.25 grade-point average, were eligible and on the team throughout the competitive season in their chosen NCAA-sponsored sport(s) and used a season of competition in that sport. 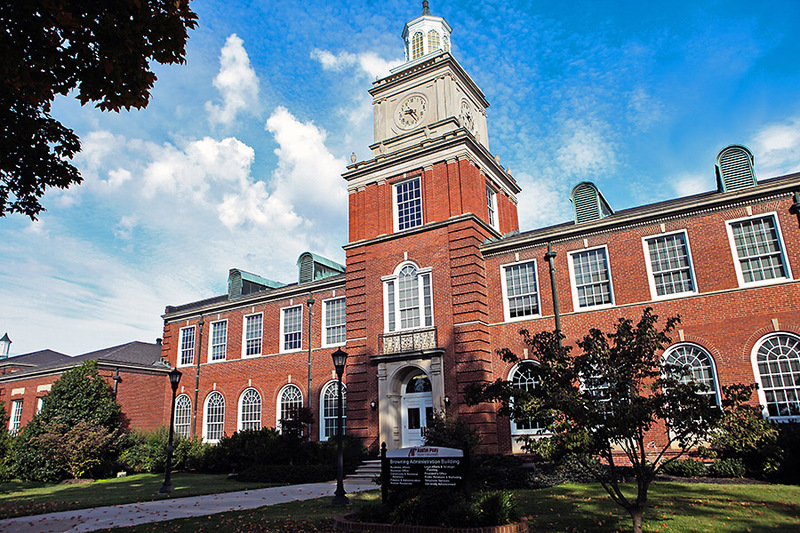 Austin Peay’s athletics department also led or tied the OVC for highs in recipients from the baseball, softball, men’s tennis and indoor volleyball programs. Out of the 123 APSU student-athletes that made the OVC Commissioner’s Honor Roll a department record 24 earned the OVC’s Academic Medal of Honor for their performance in the classroom during the 2017-18 academic year, all finishing with a perfect 4.0 GPA. Of the 24, Brittney Covington (women’s tennis) has earned the OVC’s Academic Medal of Honor four times in her career; Ashton Goodley (women’s golf), Aleh Drobysh (men’s tennis), Claudia Yanes Garcia and Lidia Yanes Garcia (women’s tennis), Nia Gibbs-Franics (track and field) and Kristen Stucker (indoor volleyball) three times, while Falon Baker (women’s basketball), Taylor Goodley (women’s golf), McKenzie Dixon (soccer) and Emily Moore (softball) have earned the honor two times each. Three APSU teams also earned OVC acknowledgment for academic achievement with the Govs men and women’s tennis programs and indoor volleyball programs taking the OVC Team Academic Achievement Award as the program in the OVC with the highest percentage of its eligible student-athletes who achieved a 3.25 grade-point average or higher. The three teams honored by the OVC tied the Govs with Jacksonville State, Morehead State and SIU Edwardsville for most in the conference this season. But it hasn’t just been the OVC that has honored APSU student-athletes, with men’s and women’s tennis, men’s basketball and women’s golf all having athletes earn academic acknowledgements. Six women’s tennis athletes (Lidia and Claudia Yanes Garcia, Covington, Fabienne Schmidt, Ana Albertson, Helena Kuppig) and seven men’s tennis players (Evan Bottorff, Drobysh, Christian Edison, Tino Kiesslich, Jacob Lorina, Almantas Ozelis, Chad Woodham) were recognized by the Intercollegiate Tennis Association (ITA) as scholar-athletes, while both teams were named as ITA All-Academic teams. For women’s golf, five athletes (AnnaMichelle Moore, Taylor and Goodley, Meghann Stamps, Riley Cooper) were selected by the Women’s Golf Coaches Association (WGCA) as All-American Scholars – all with GPA’s over 3.5. Finally, the National Association of Basketball Coaches (NABC) selected APSU guard Zach Glotta to its Honors Court as a junior of senior student-athlete with a GPA of at least 3.2.